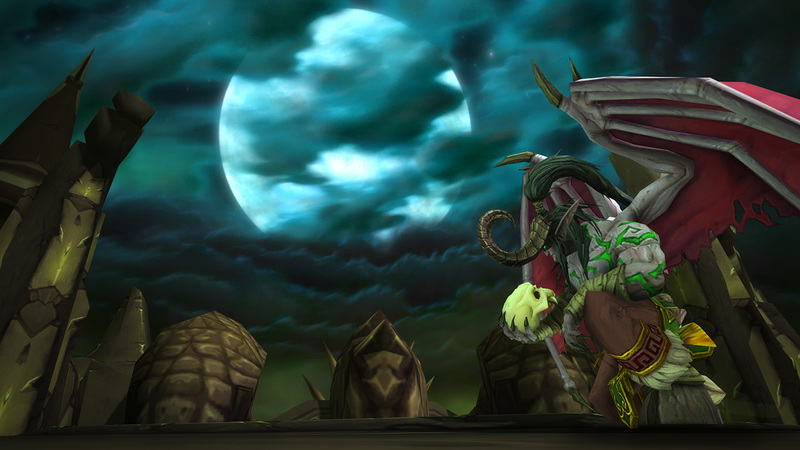 Head to Outland to face Illidan and his cohorts once more in The Black Temple! 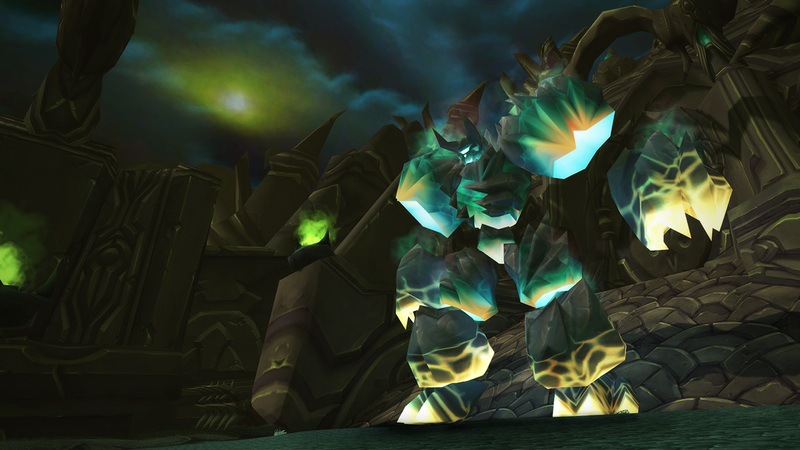 The Black Temple raid is available throughout the Burning Crusade Timewalking event. The difficulty is set to Normal and, like any Normal-level raid, will not be available through Raid Finder. To take on this challenge, you’ll need to get your guild or a group of friends together, or head to Group Finder > Premade Groups. The raid scales for your group size (between 10 — 30 players) and your level and gear will be scaled back to match the raid’s challenges. Want to relive the time you first defeated Teron Gorefiend? Face (face, face) the Reliquary of Souls once more? Witness the showdown between Maiev and Illidan before the final fight? Now’s your chance. Inside you can earn transmog sets, the pets you need for Raiding With Leashes III, a Music Roll: The Burning Legion, and gear drops. And for Demon Hunters, there’s the enticing possibility of obtaining the legendary Warglaives of Azzinoth. Are you, this time, prepared? Your character and items will be scaled down to a power level fitting for the challenge at hand, but bosses will yield loot appropriate for your natural level. Timewalking dungeons also have a chance to drop items that usually drop when you run them on Heroic, and you’ll earn reputation with a faction that is interested in the dungeon. For example, when you Timewalk through The Slave Pens, you’ll earn reputation with the Cenarion Expedition, which could open access to purchasing the Cenarion War Hippogryph mount. Chronicler Shoopa in Zuldazar or Chronicler Toopa in Boralus has a quest for you has a quest for you. Or, if you forget to pick it up there, you can start it from within the Adventure Journal. Rewards: Artifact Power and one loot box containing a piece of gear from Normal difficulty Uldir.